Millions of Americans have turned to yoga to help them feel strong, healthy, and balanced. While traditional yoga poses and stretches can be a problem for stiffer, less pliable bodies, age should not limit your practice. 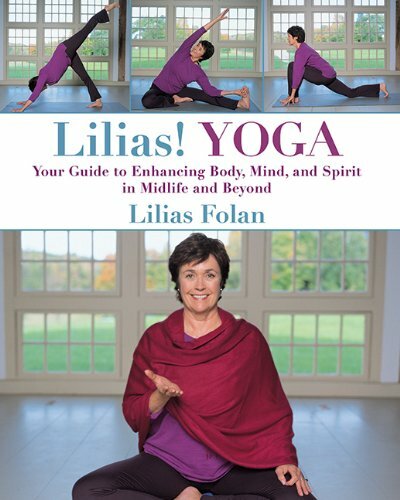 Here, Lilias Folan—America’s most beloved yoga teacher—introduces “yin” yoga, a specific, safe, and creative way to stretch and strengthen within each yoga posture. This unique technique can only be found within these pages. Whatever you’re looking for at this time of life—wisdom, energy, bliss, or just a chance to feel better—Lilias will show you how to find it.